Limited time only, Rust-Oleum Mail In Rebate Offer! 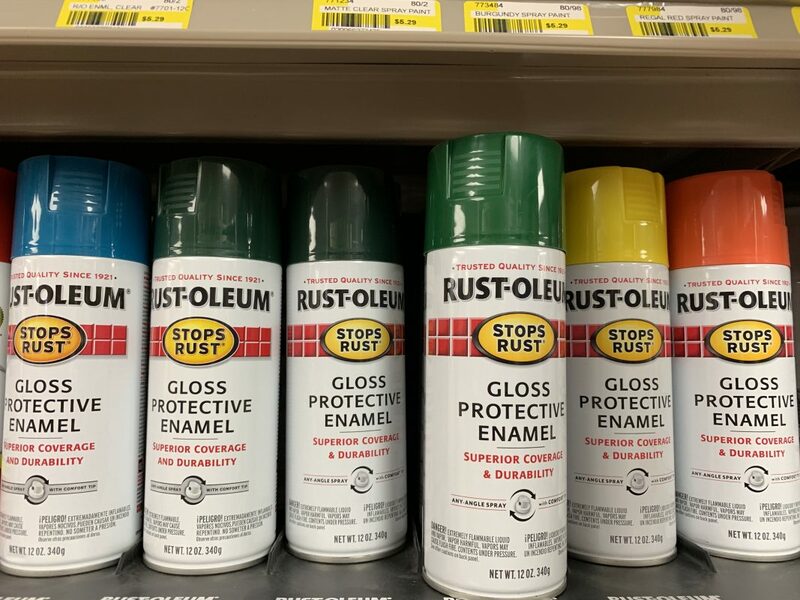 Purchase any two cans of 11oz or 12 ox Rust-Oleum Stops Rust Spray Paint, receive $2 Back! Purchase any two quarts of Stops Rust, get $4! Offer runs through May 4, 2019! Rebate limited to $12.00 maximum rebate per household. Requests must be postmarked by 6/4/19. This entry was posted in Latest News and tagged BOGO, Chester NY, contractors, Goshen NY, homeowners, Orange County, Paint, painters, painting, pine island ny, rust-oleum, spray paint, WARWICK NY.